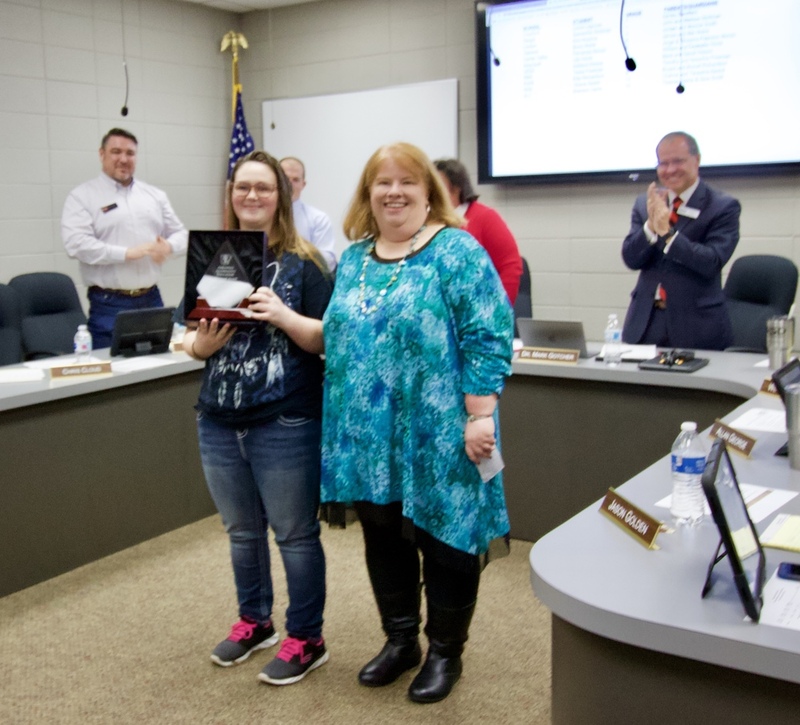 Cheyenne Henderson was awarded the State Diamond Award at Tuesday night's Board of Education meeting by her teacher, Mrs.Tracy Guiltner. Congratulations to Cheyenne and her family! We are proud of you!